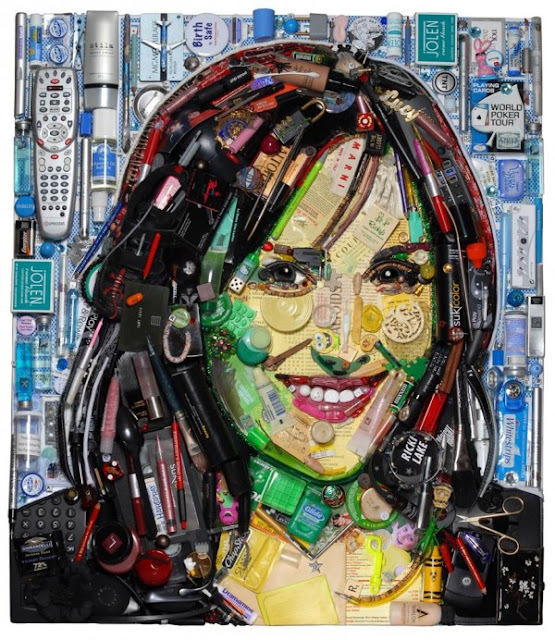 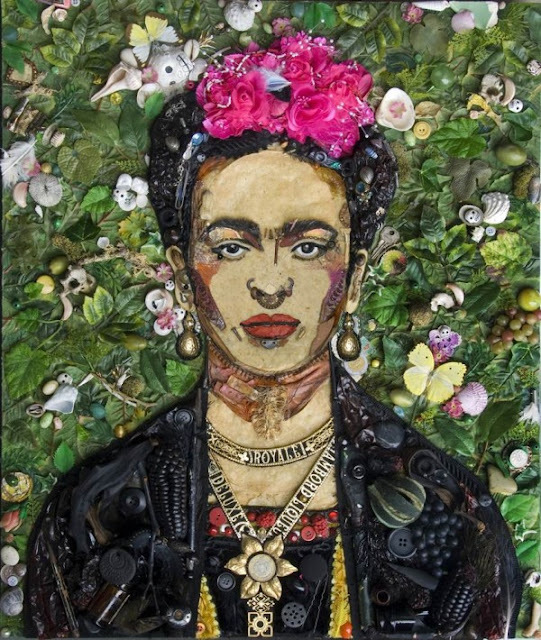 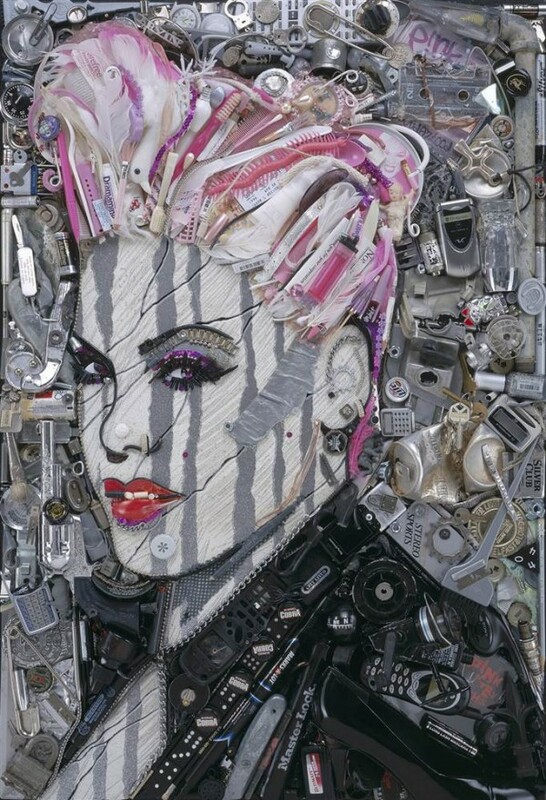 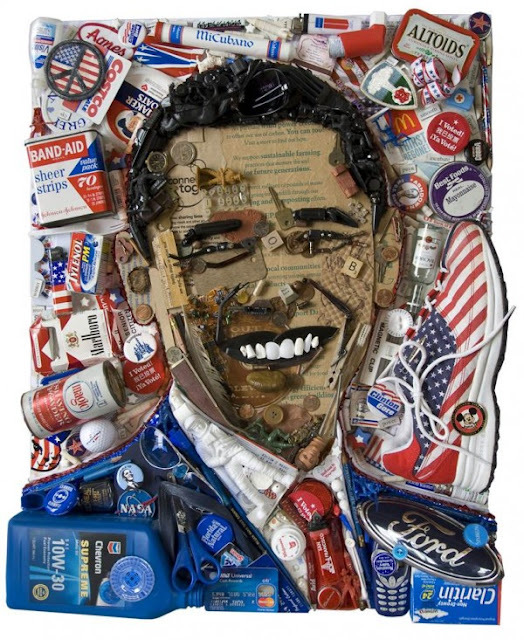 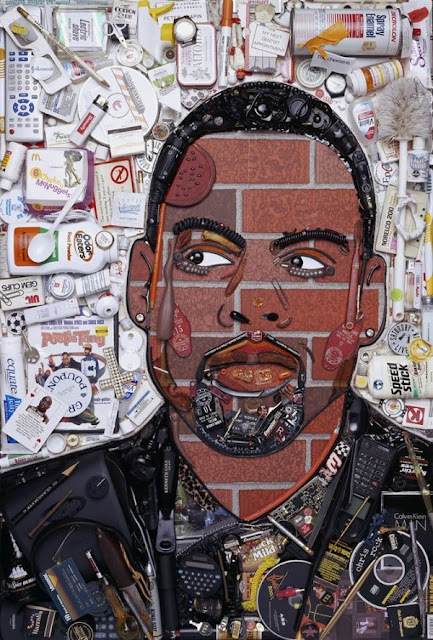 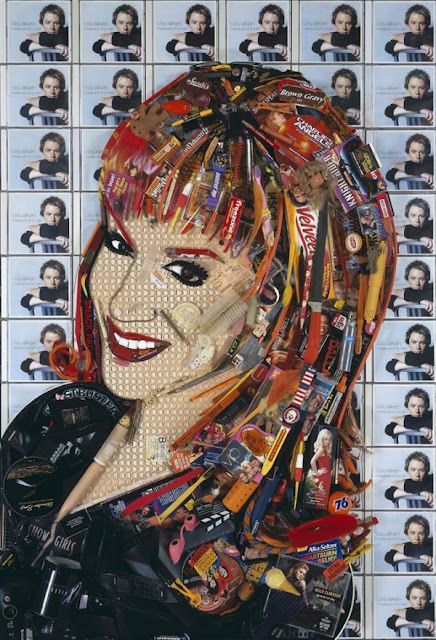 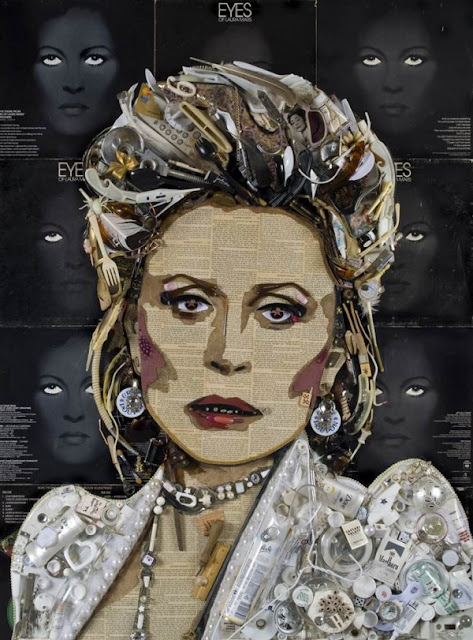 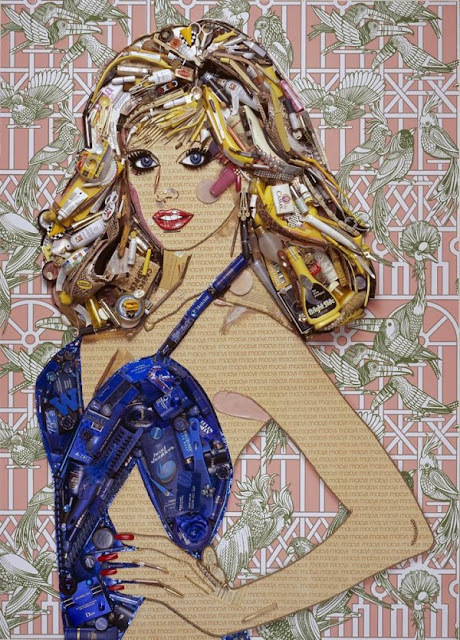 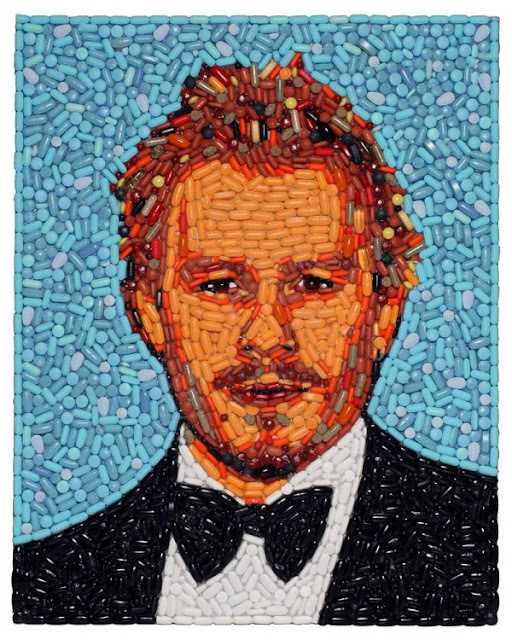 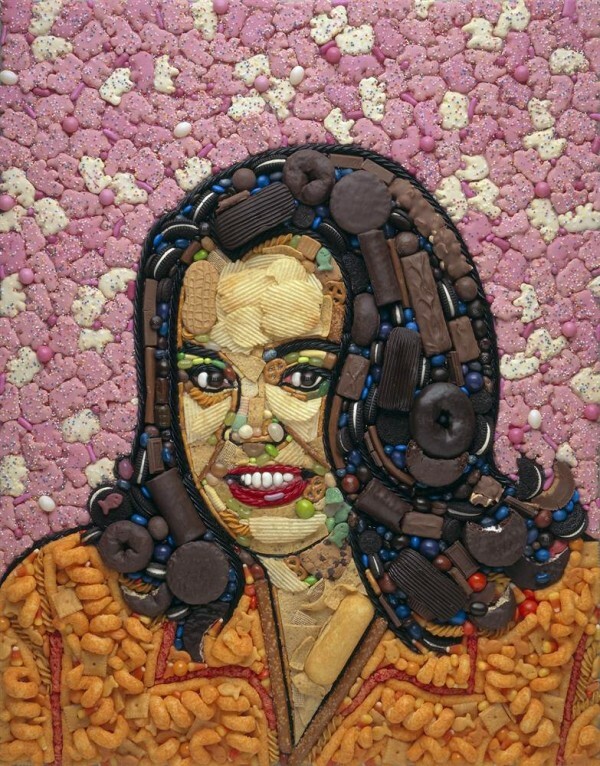 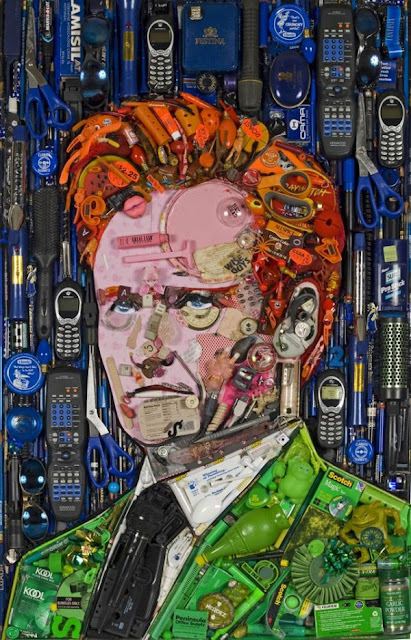 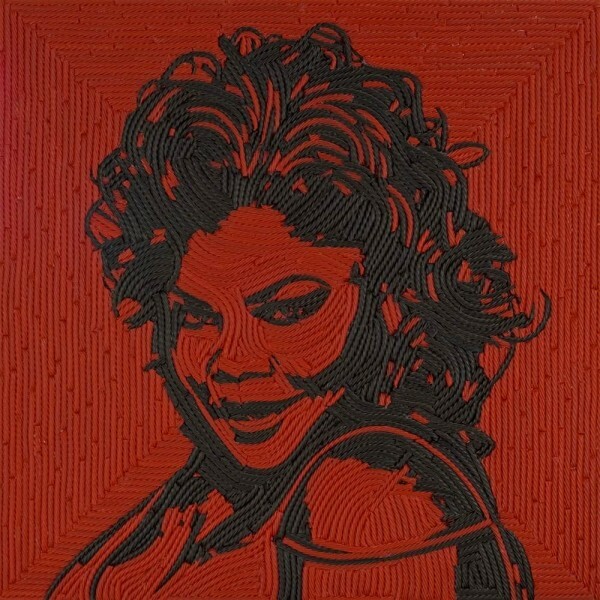 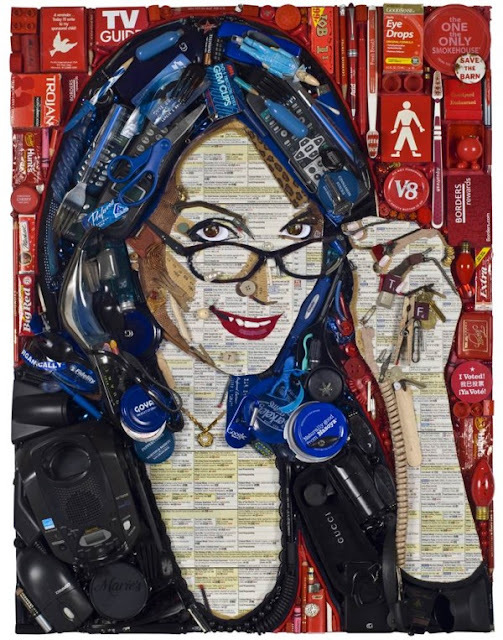 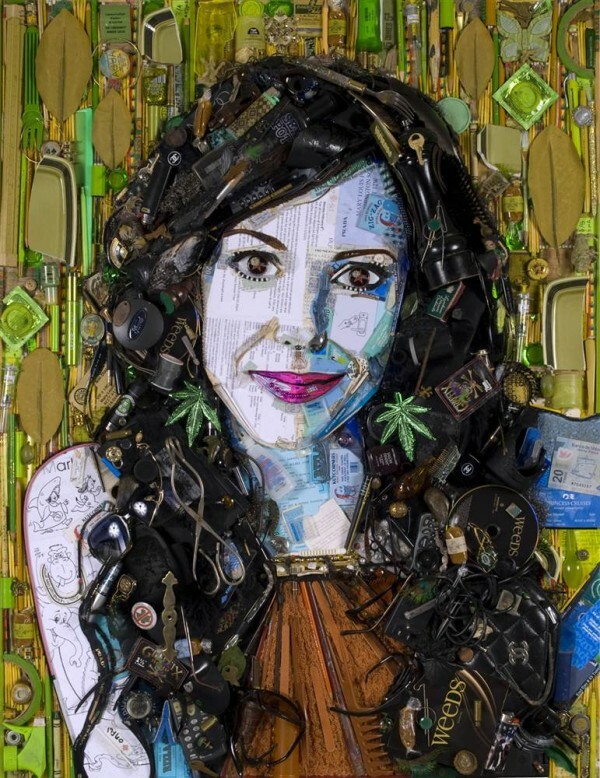 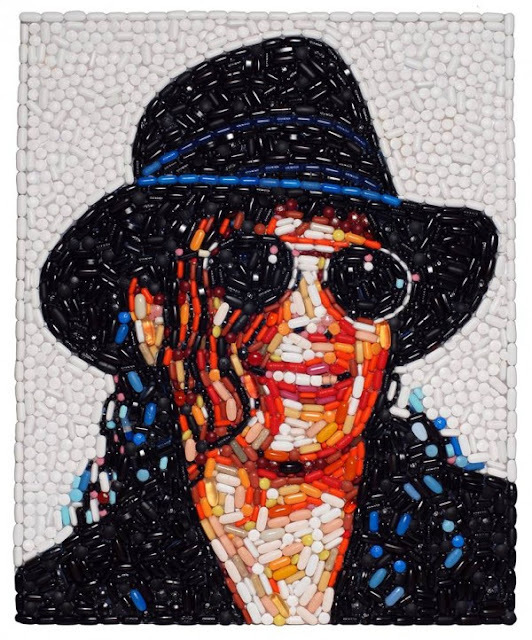 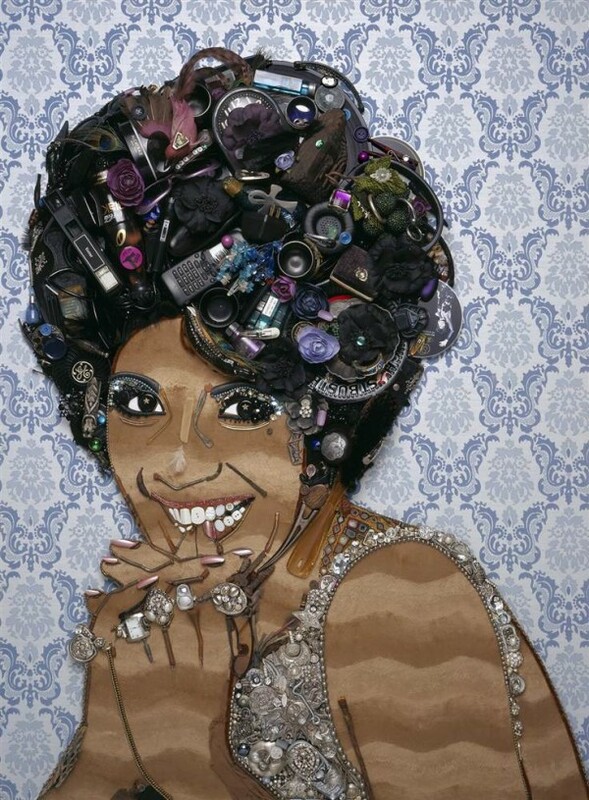 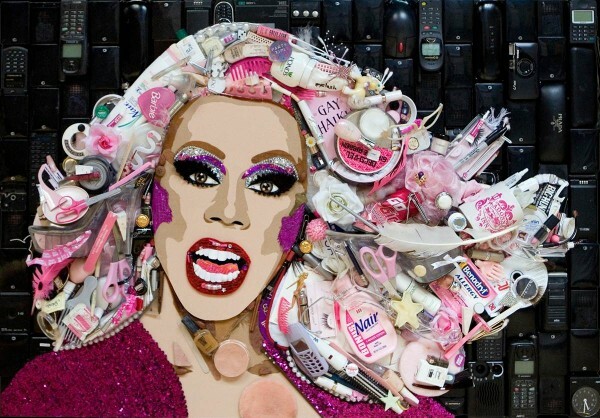 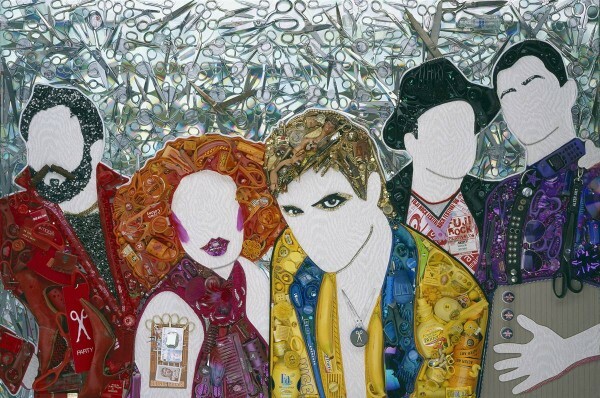 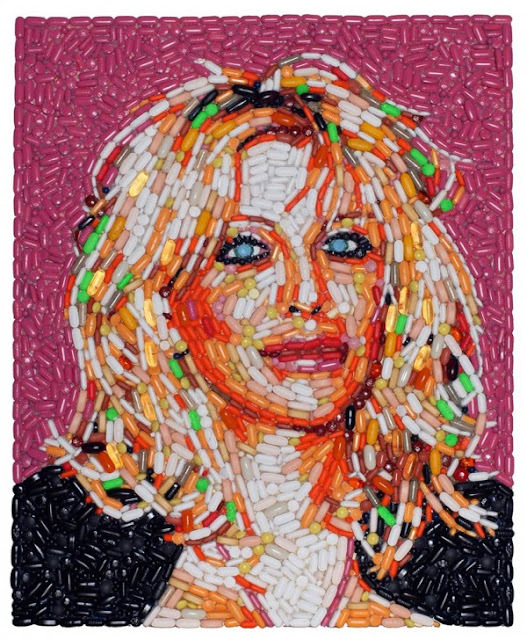 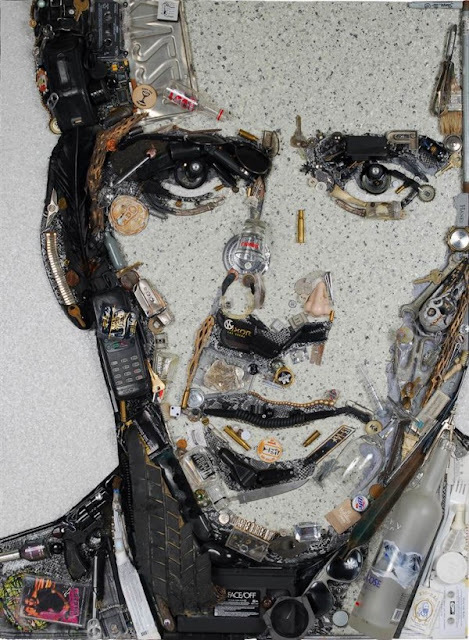 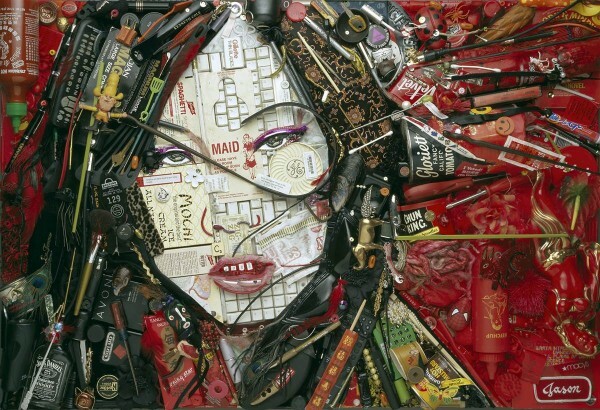 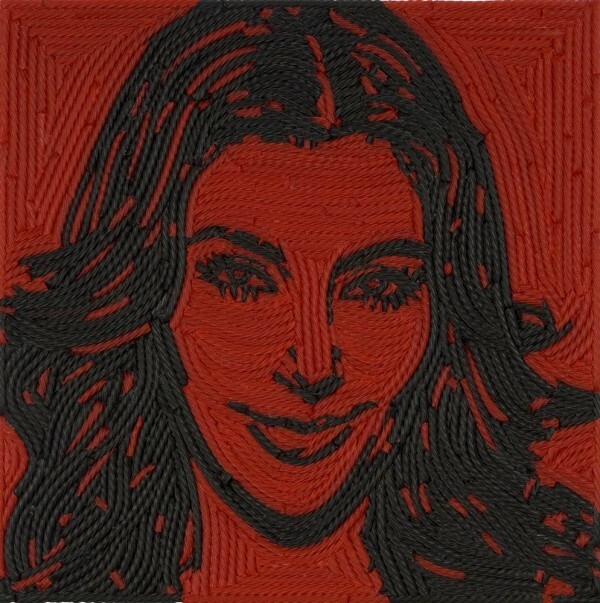 The San Francisco-based artist creates portraits of celebs using pills, candy and all kinds of junk, from car parts to beer bottles. 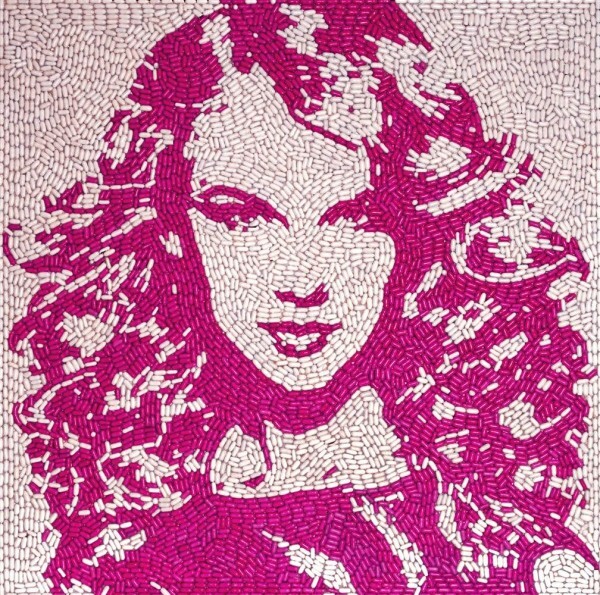 The items are often donated by the stars themselves. 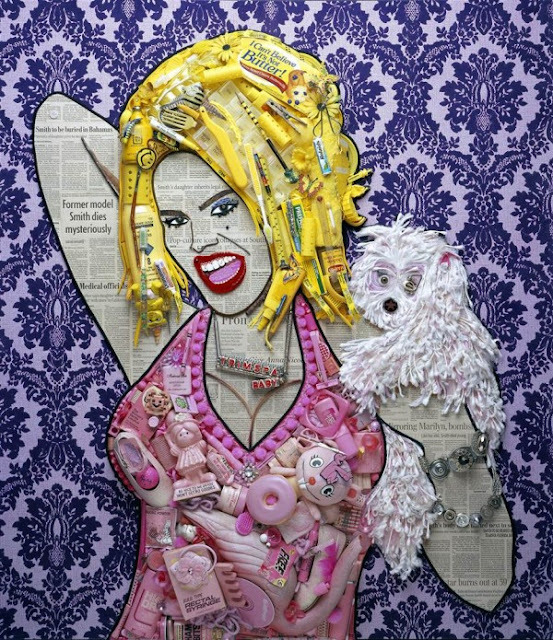 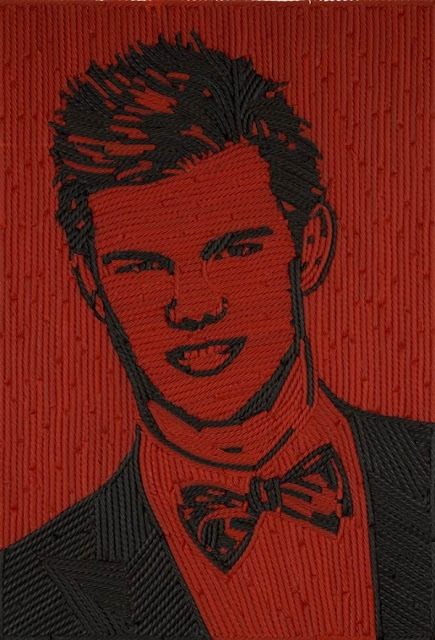 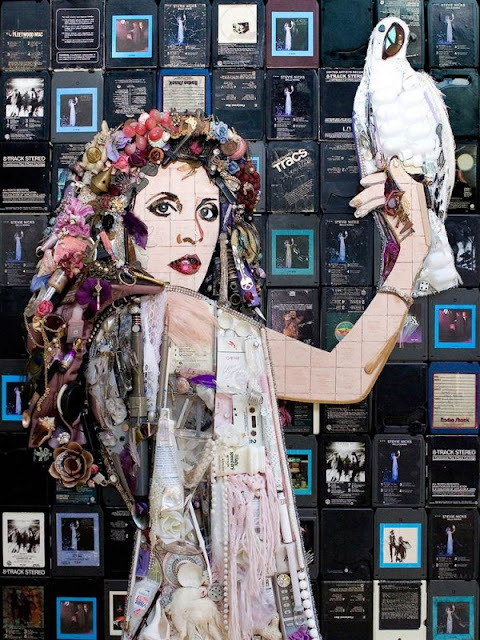 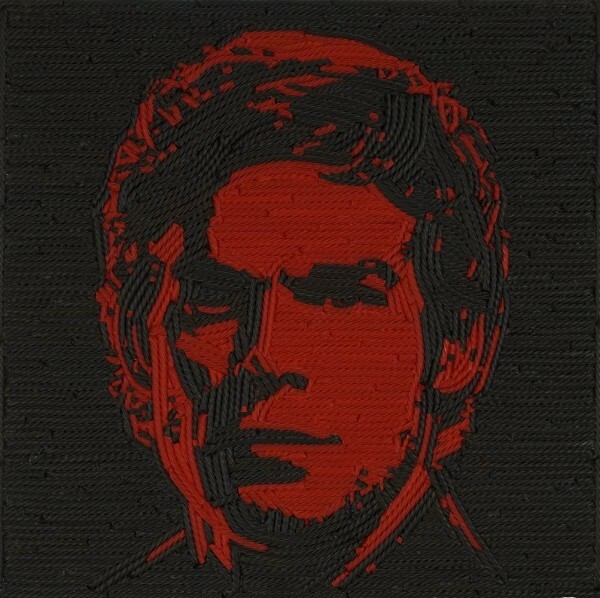 Artist Jason Mecier says that many celebrities have bought the work they inspired. 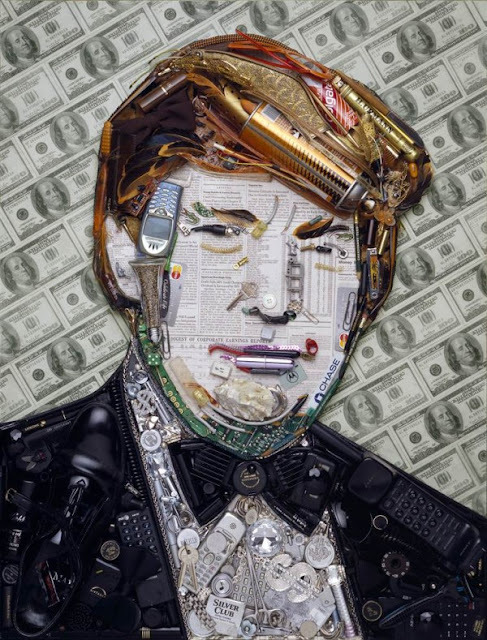 His portraits start at $1,500, and each one takes at least 50 hours, he says.